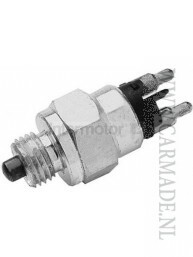 Most components, functions and accessories within your car require a switch of some sort. 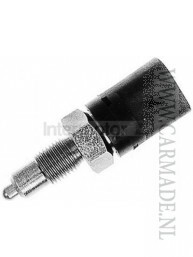 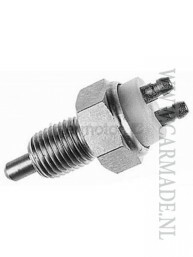 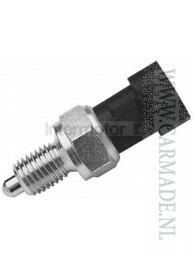 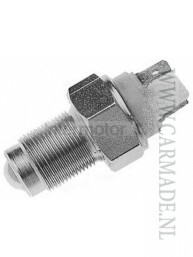 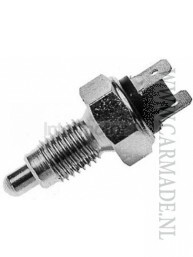 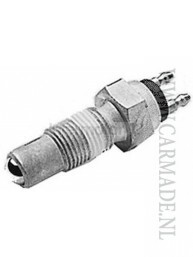 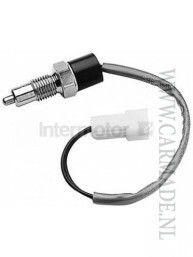 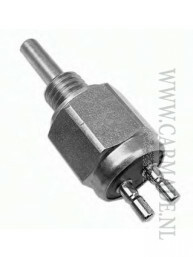 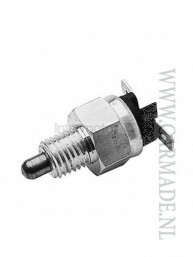 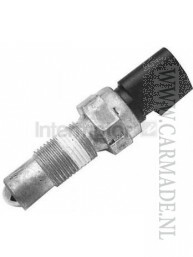 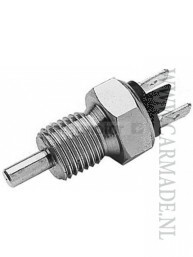 It depends on the nature of the component and its position as to what kind of car switch you will need. 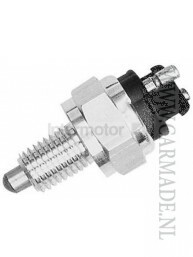 Ignition switches, engine management switches and headlight switches all require a different design to suit their use and whether they need to be controlled manually while driving or not.